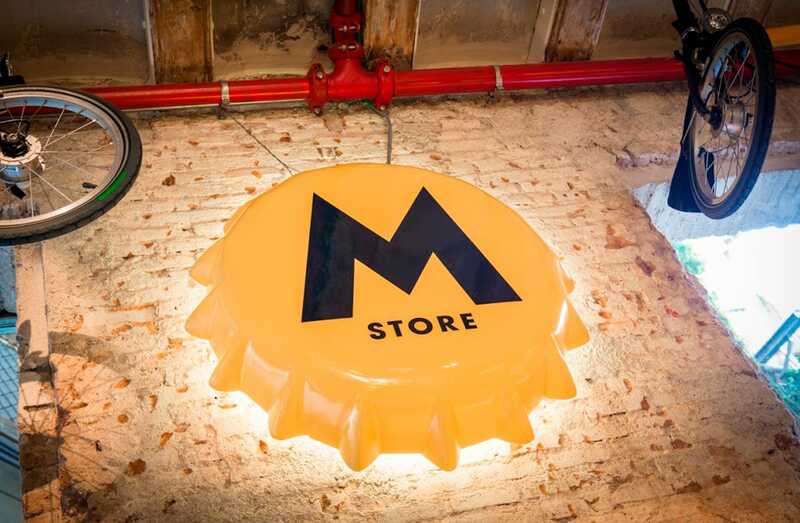 Moritz is a brand of beer of Barcelona with more than 160 years of history. In 2004 they relaunched the firm with a brand new image and special care and focus on design. 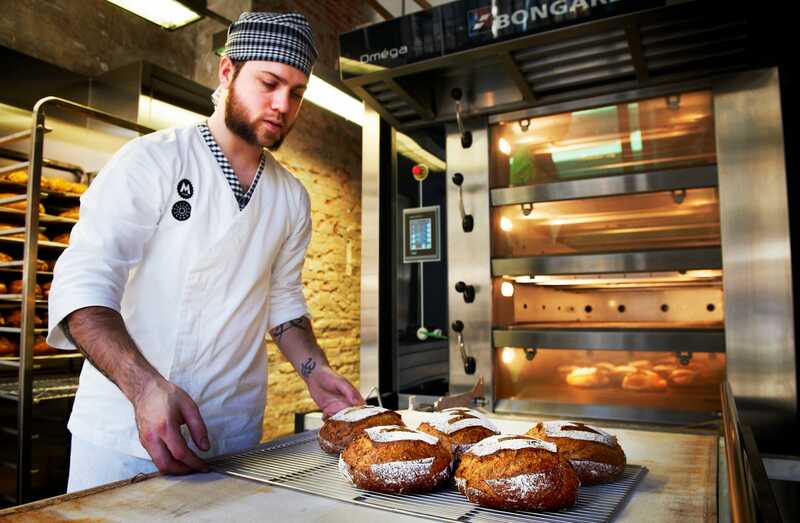 Hence Moritz became today a referent and iconic brand. 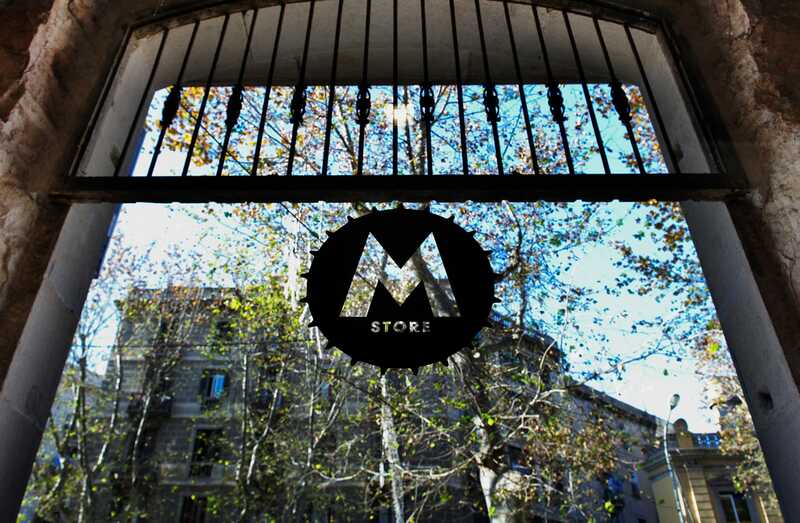 In 2012 we designed the M-Store, the very first concept store of the city. 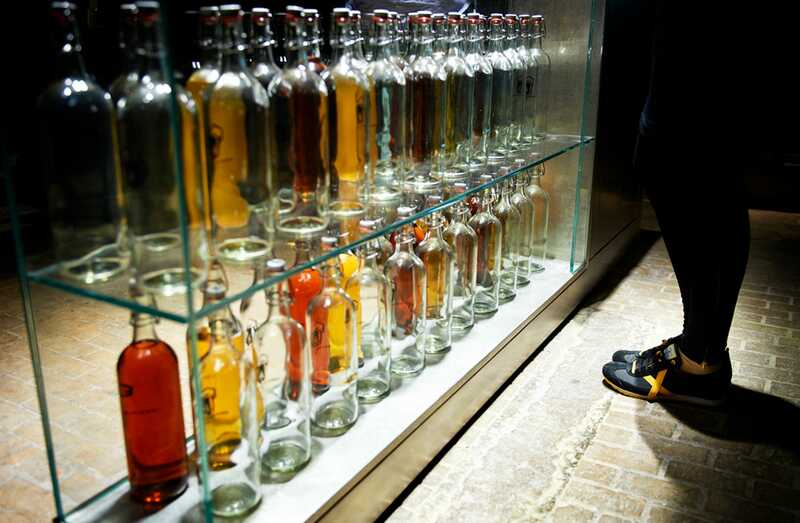 The store is located at the Moritz building, leaded by the architect Jean Nouvel. 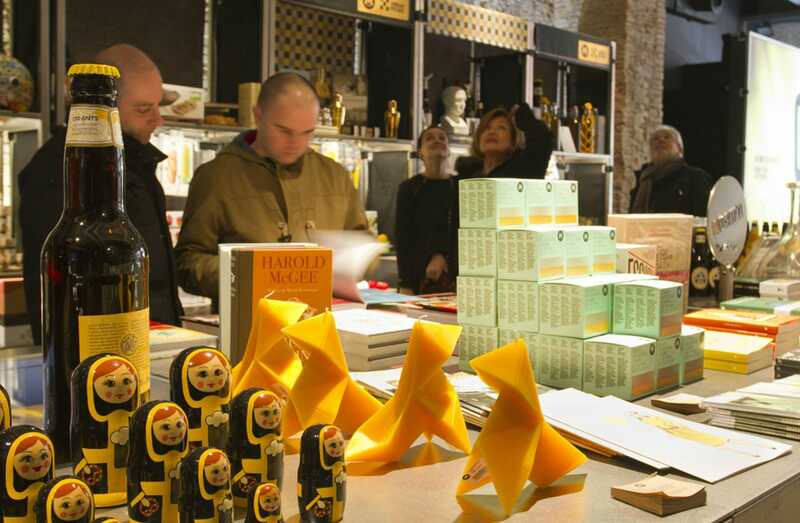 At deardesign we worked in collaboration with him and his studio to coordinate the store project within the overall building. 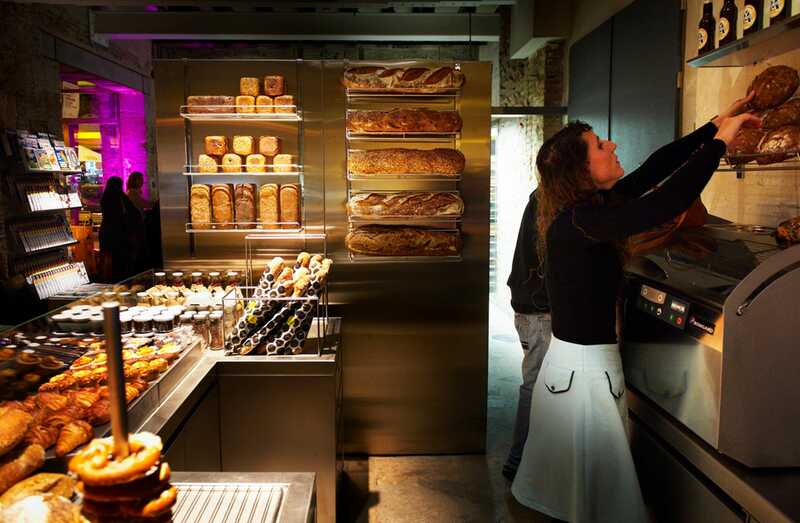 This boutique concept store is organised in two areas: one that offers daily bread, fresh unpasteurized beer, magazines and newspapers, and another one which includes a special selection of exclusive products and collection items that change every 4 months. 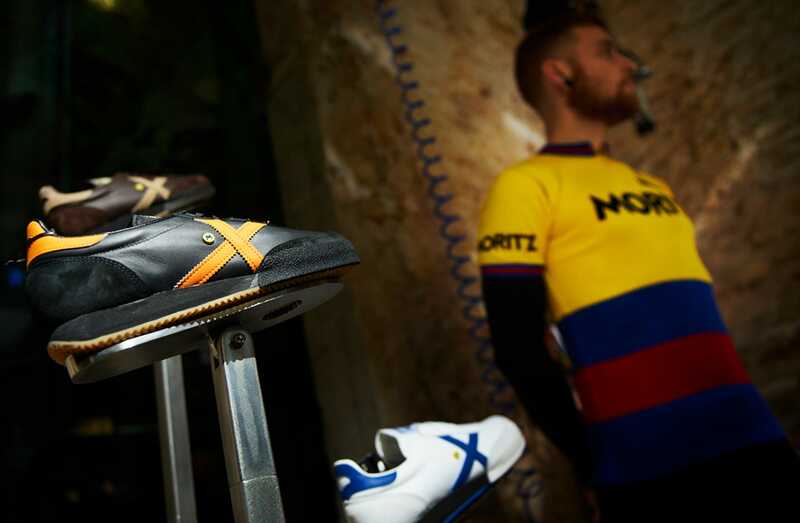 This exhibition part is a space conceived to do cobranding with other brands together with Moritz and to launch special editions with the two brands in one product. The structures are thought to be visually adapted for each new campaign. The art direction was leaded by Chu Uroz, art director and President of ModaFAD. 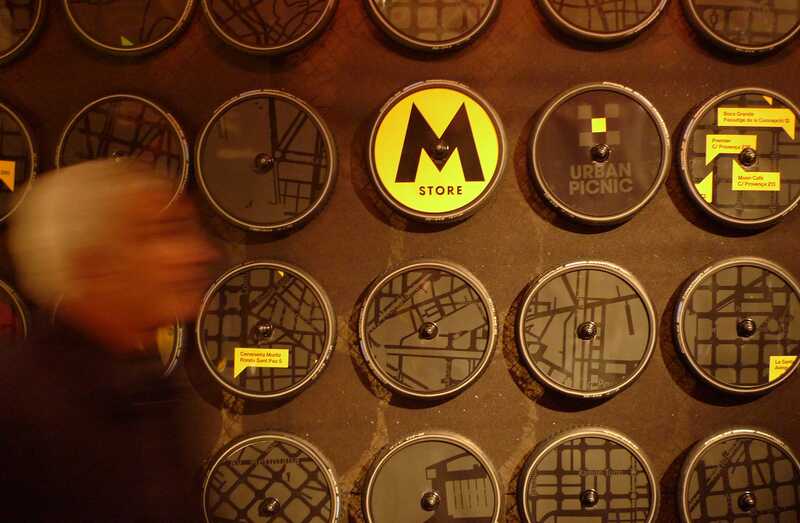 The idea was to make of the M-store a space where visitors could go on a daily basis to get their press and fresh-made products and to become a city icon. We also wanted to preserve the former structure of the building. For this reason we applied technical solutions that could restore the floor and the walls creating a surrounding environment.